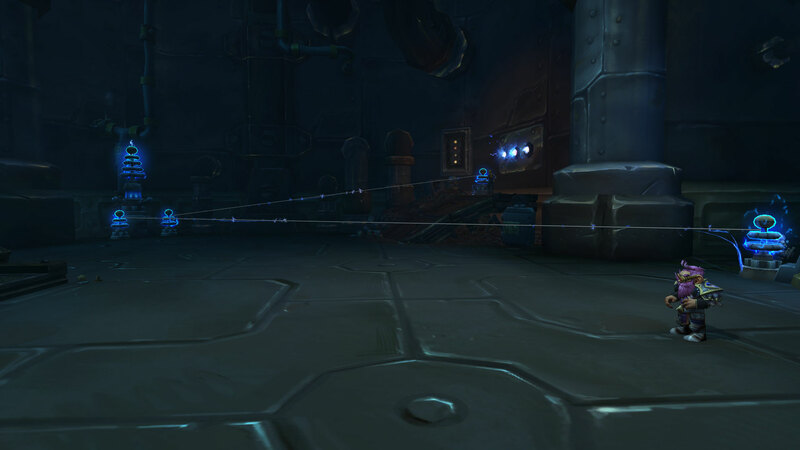 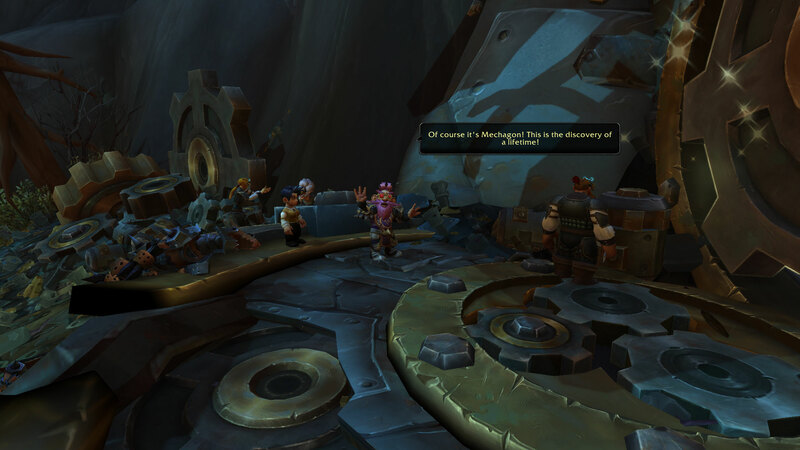 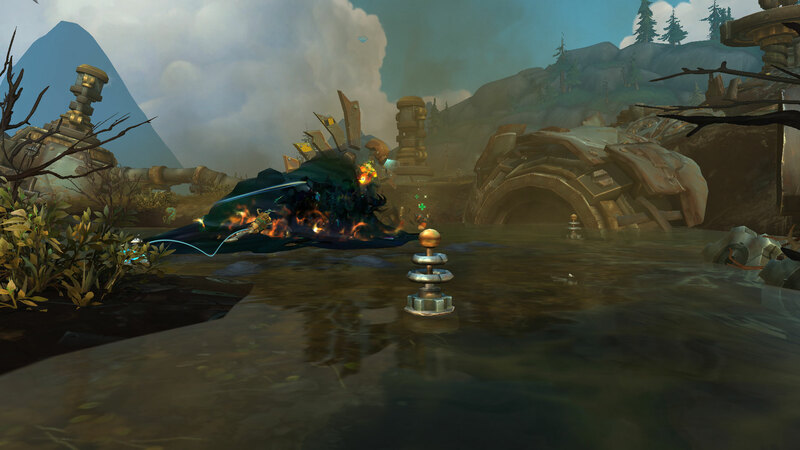 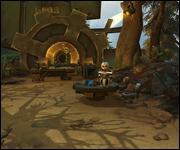 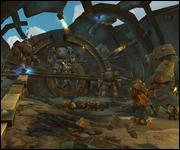 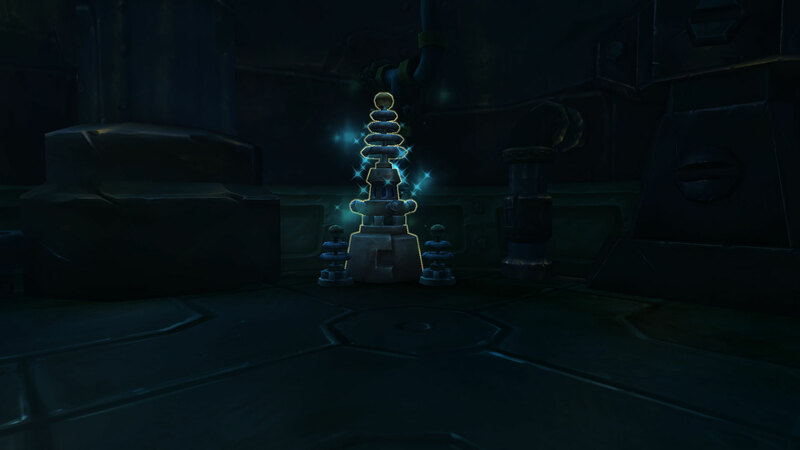 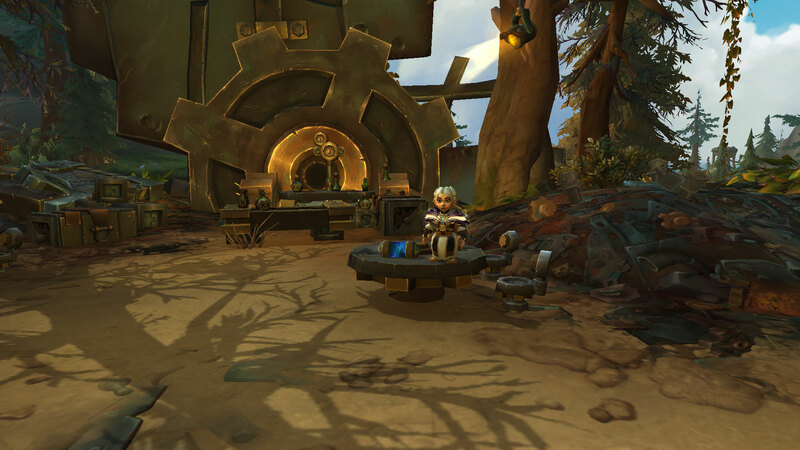 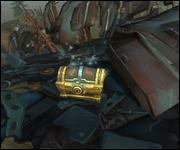 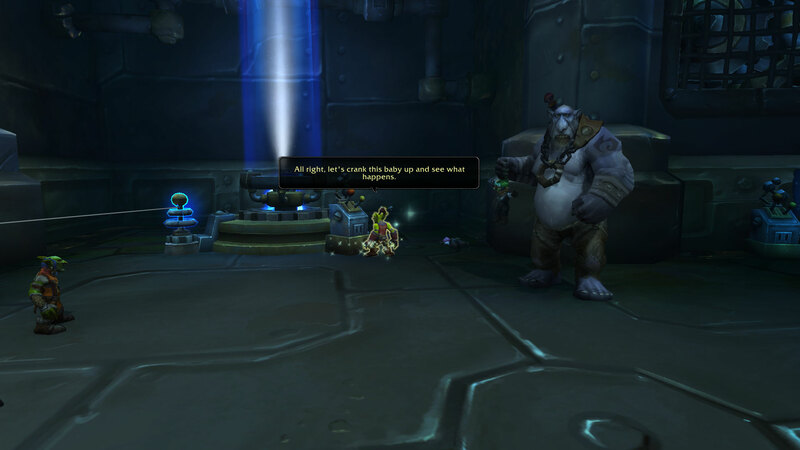 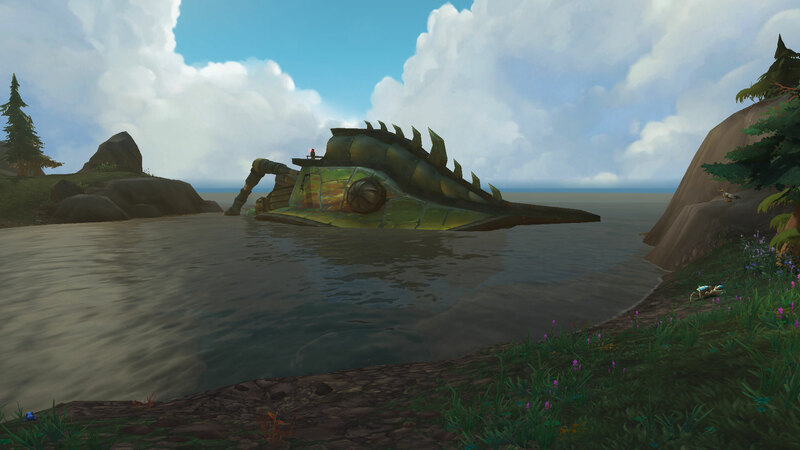 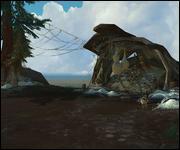 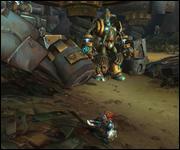 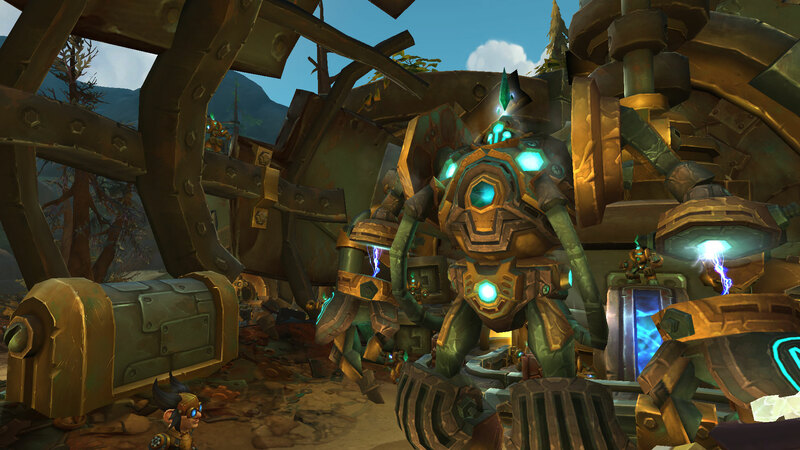 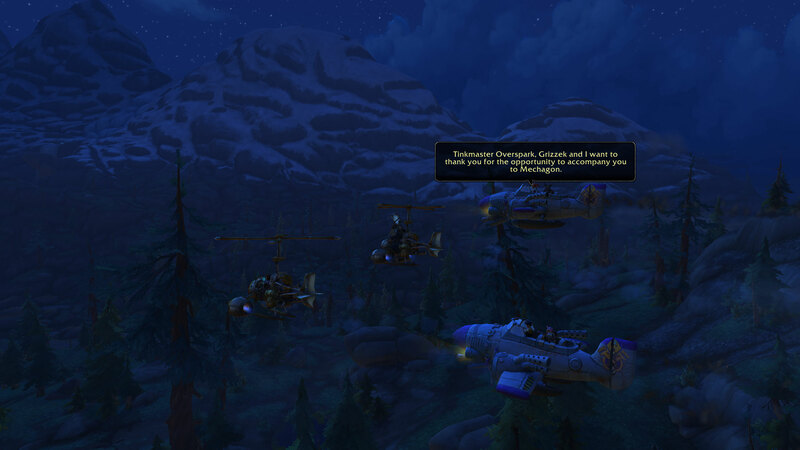 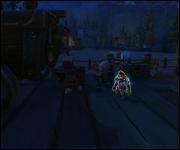 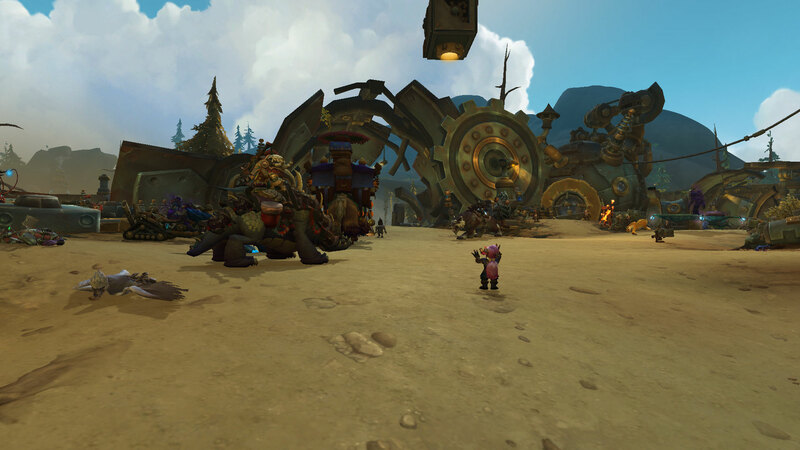 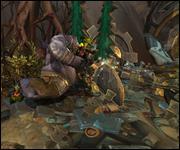 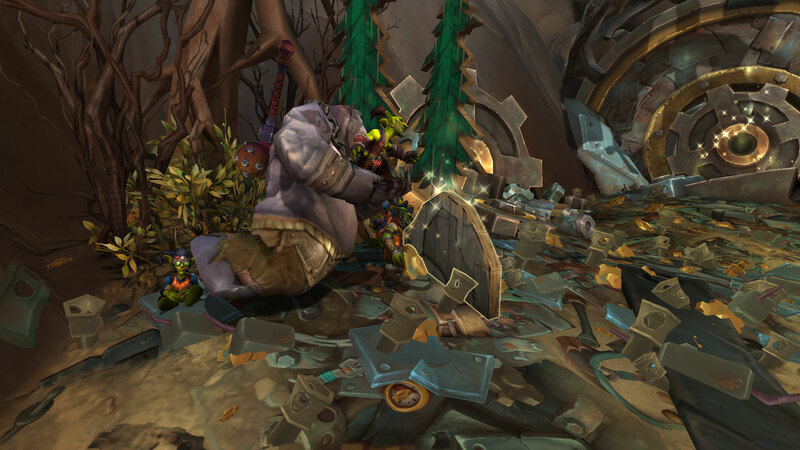 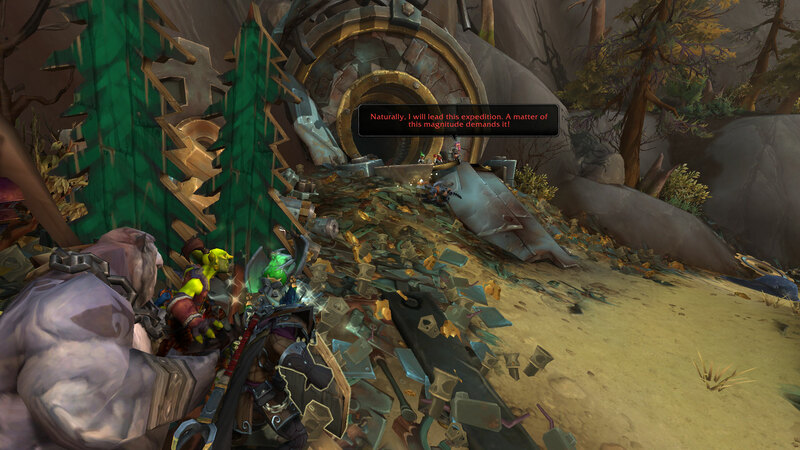 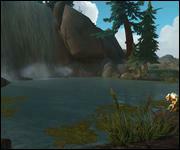 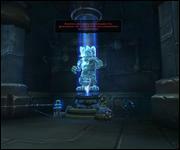 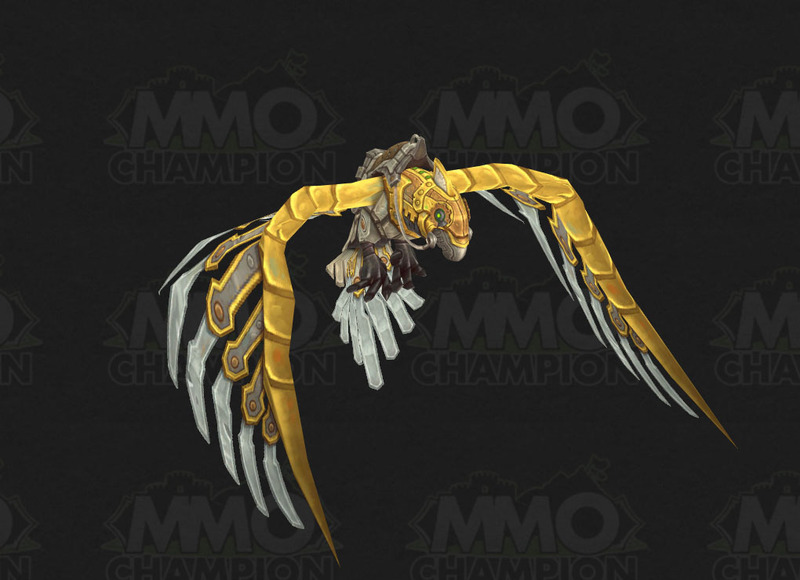 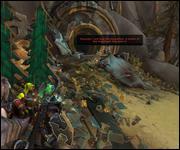 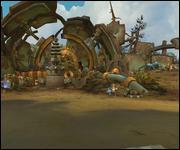 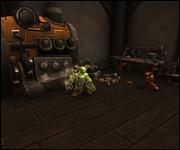 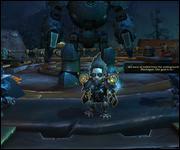 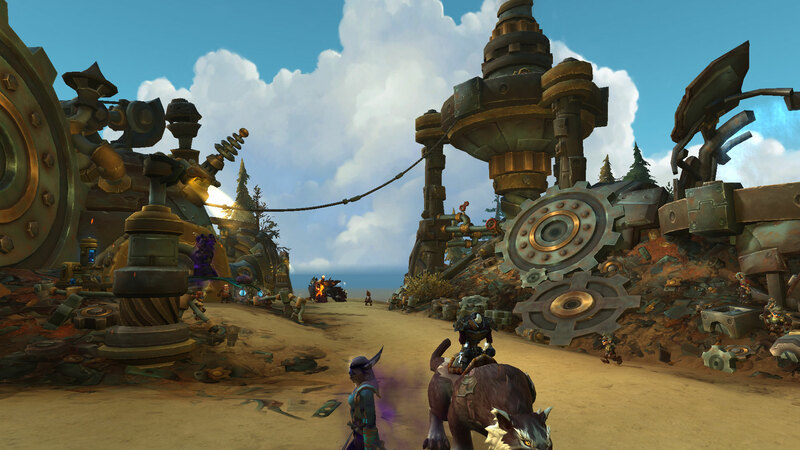 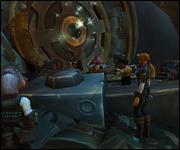 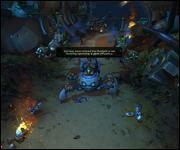 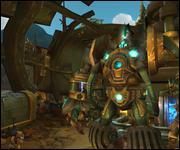 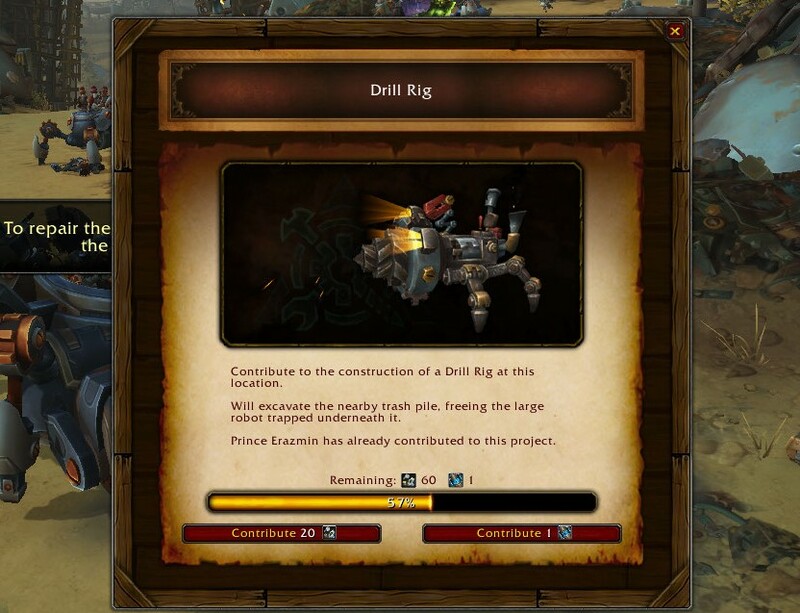 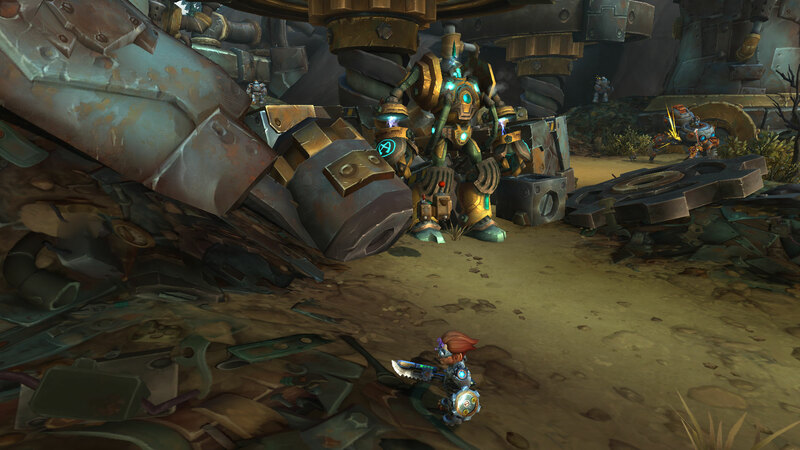 The introductory quest chain for Mechagon is available for testing on the PTR. 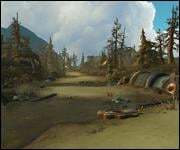 The quest starts in your faction hub. 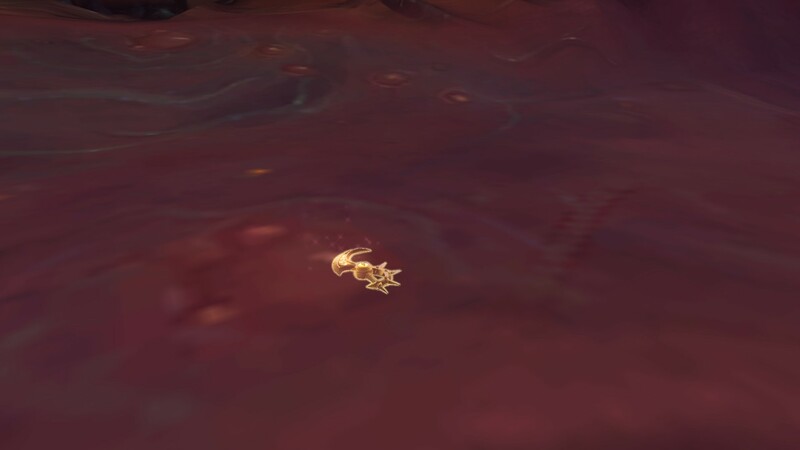 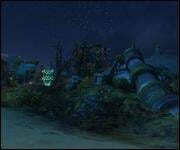 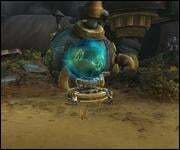 If you are Alliance you will find Tinkmaster Overspark while Horde finds Gazlowe, both of which are next to the main flight paths in the hub cities. 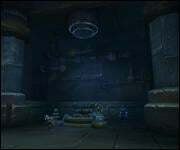 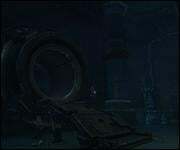 They tell you to meet them at the vault entrance in the Abandoned Junkheap in Tiragarde Sound. 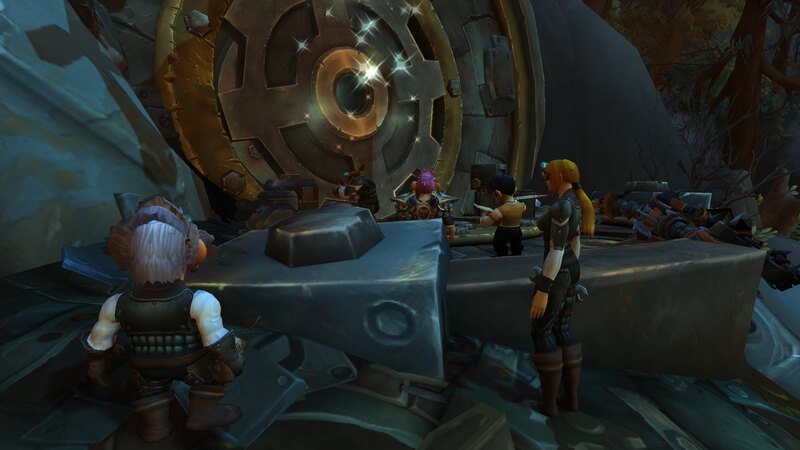 The Alliance heads straight into the vault while Horde characters have to hide until the gnomes leave before heading inside themselves. 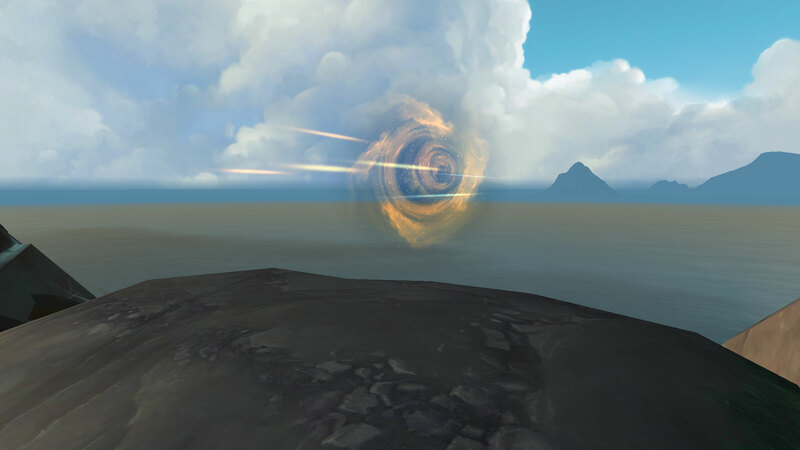 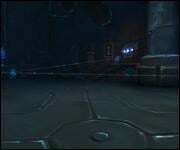 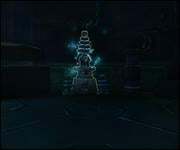 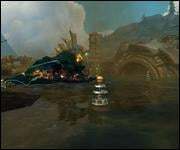 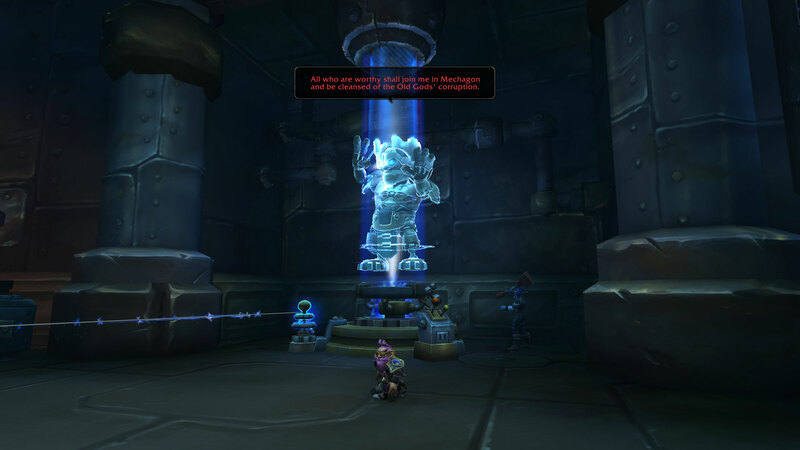 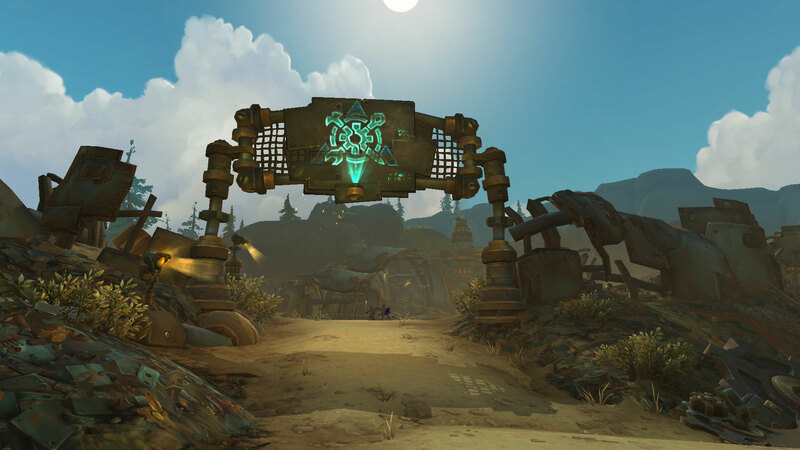 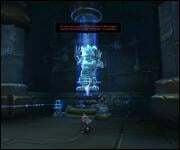 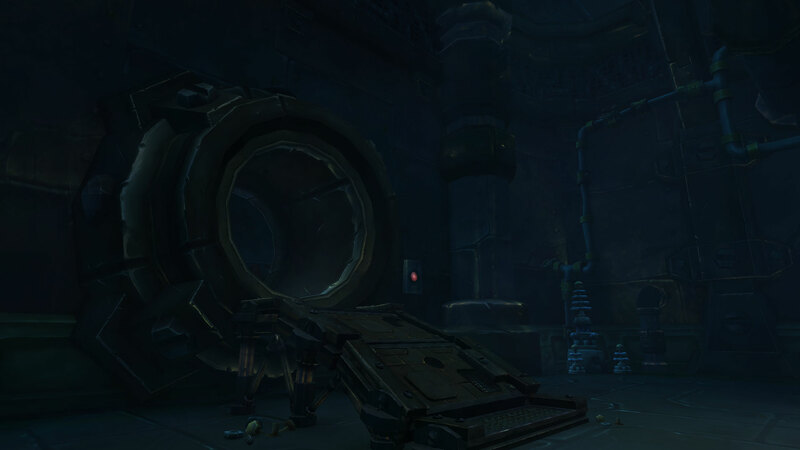 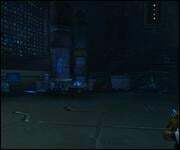 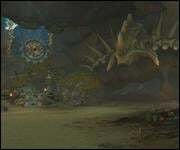 Both factions then activate the relay inside the vault to project a hologram of King Mechagon, who exclaims that he wants to save everyone from the curse of flesh and only the worthy can gain the coordinates to his kingdom. 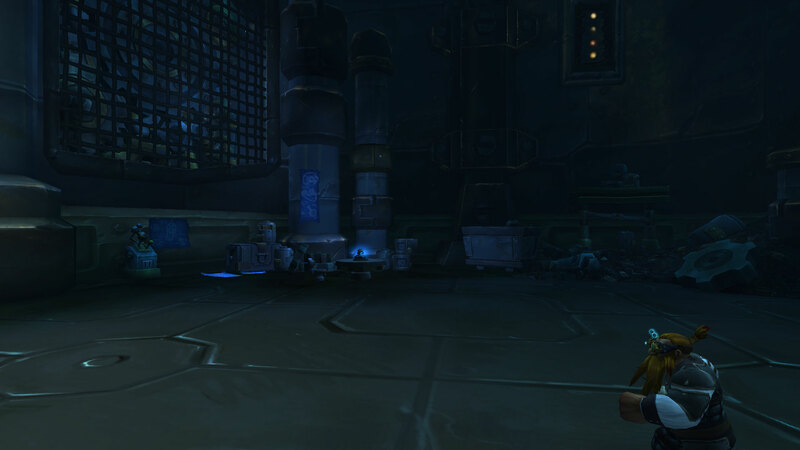 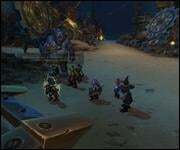 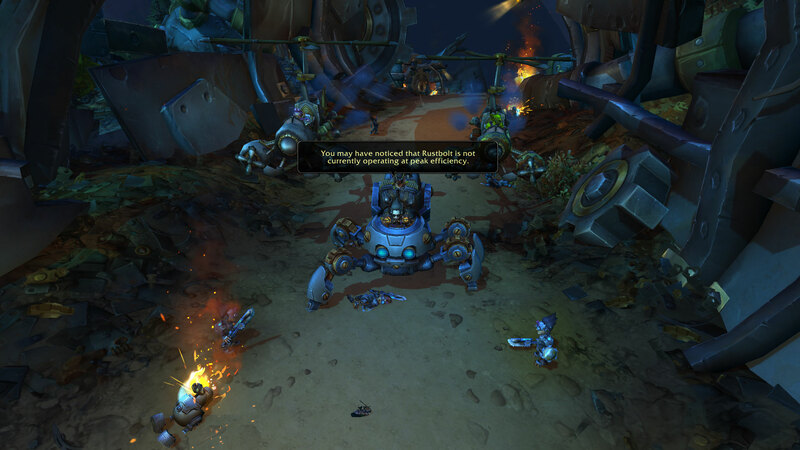 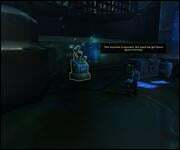 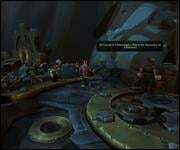 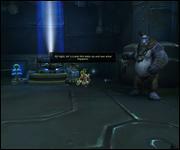 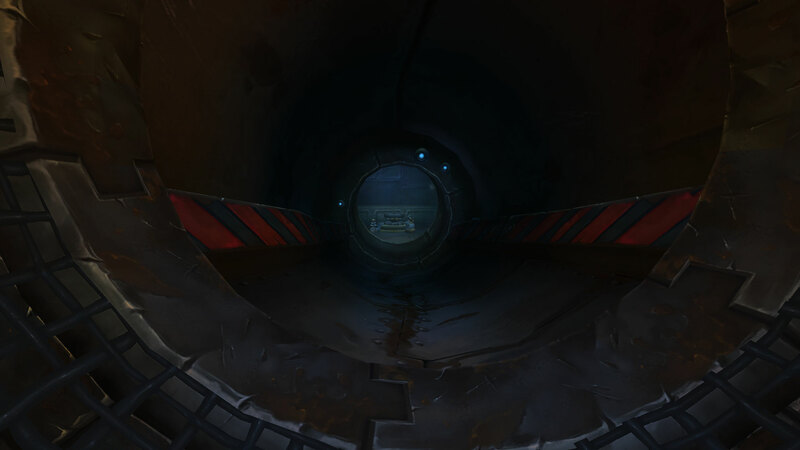 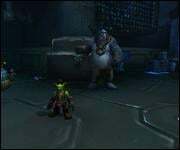 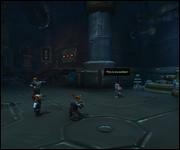 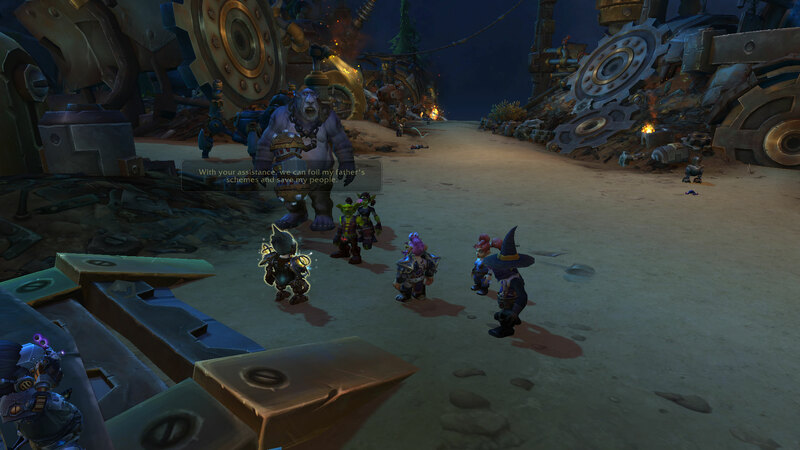 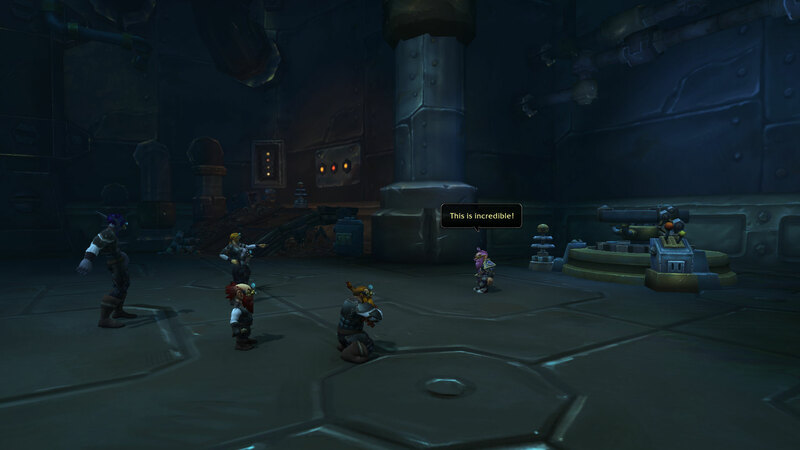 There is a cutscene after this that is not implemented yet, but it seems as if not everyone from the expedition was worthy and some were executed by Mechagon's devices during it. 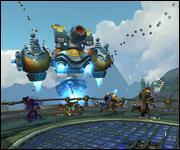 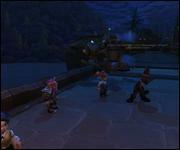 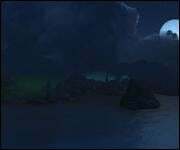 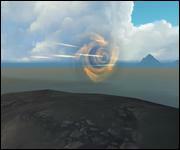 Both factions then return to their hubs and recruit a team to fly to the island. 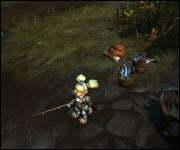 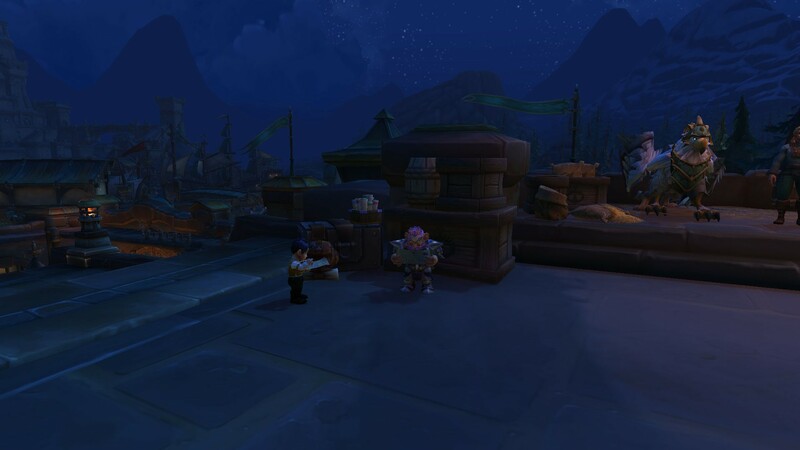 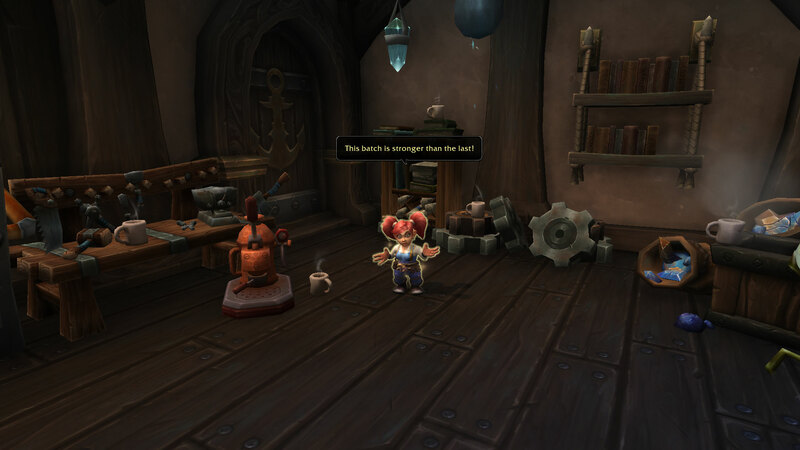 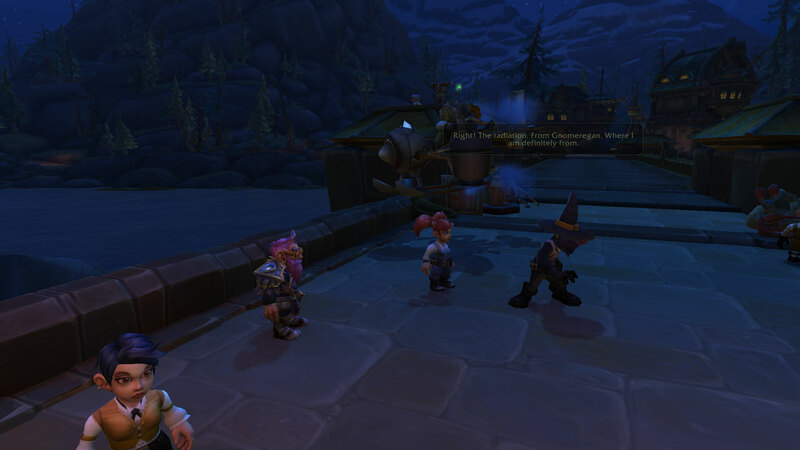 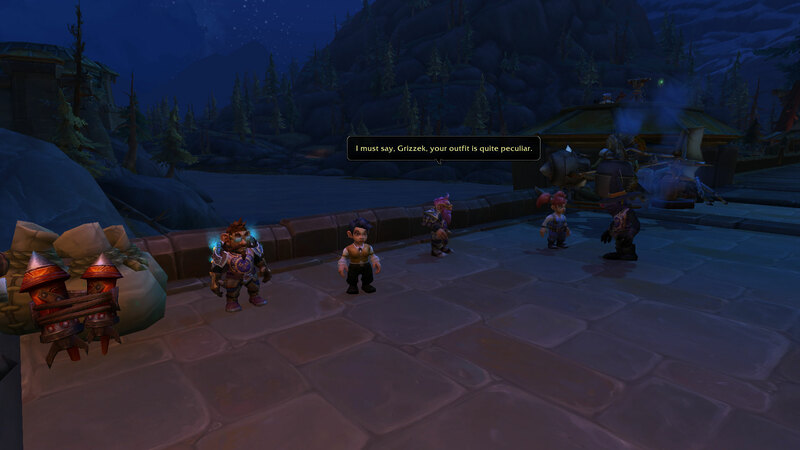 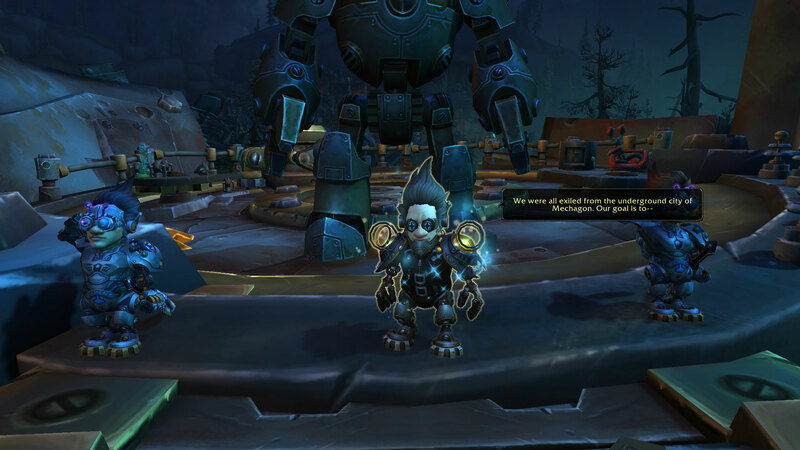 If you are Alliance, you get to recruit Saffronetta and Grizzek, the latter of which wears a disguise and pretends to be a gnome. 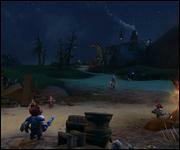 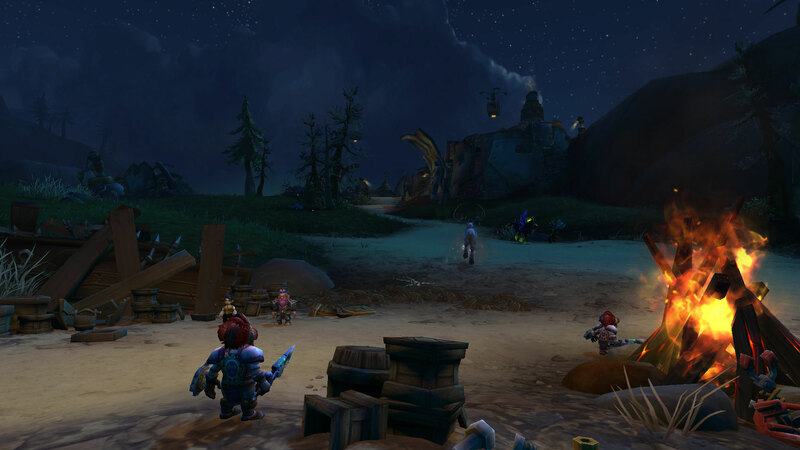 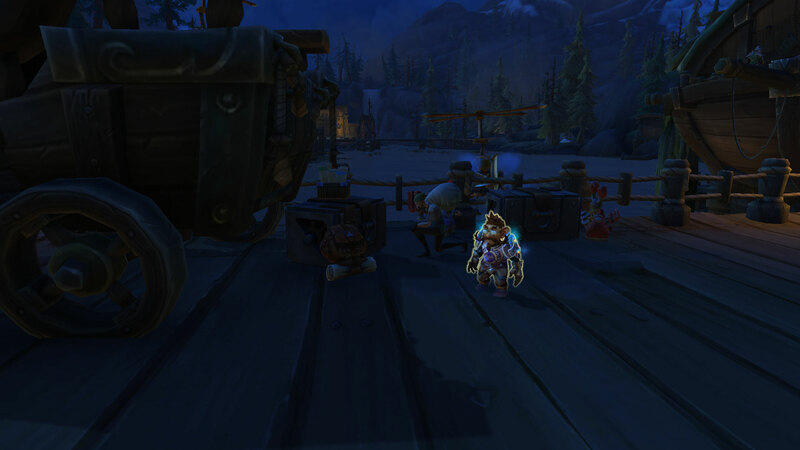 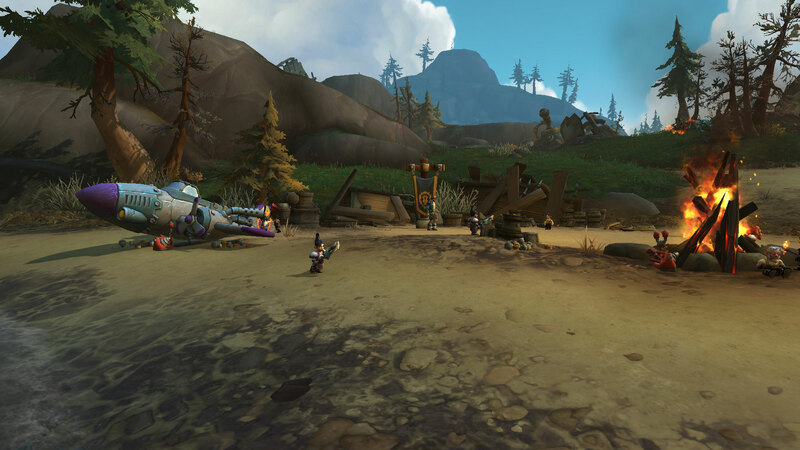 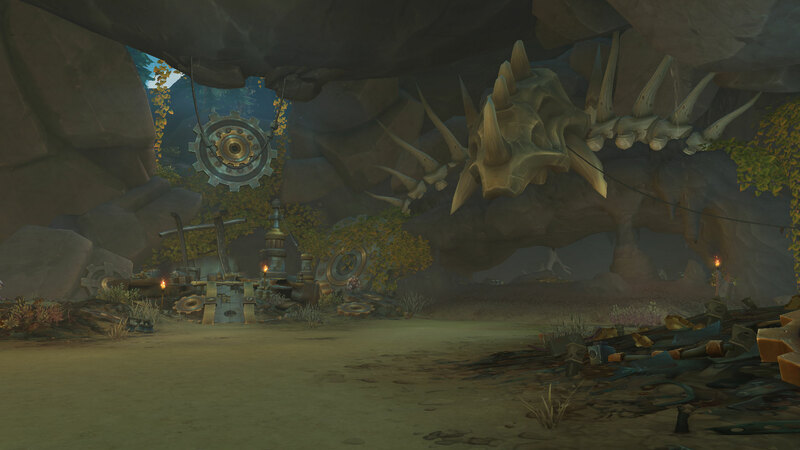 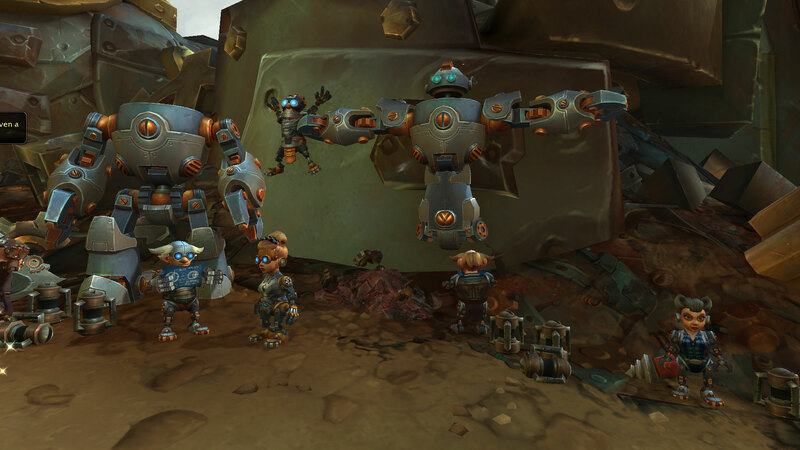 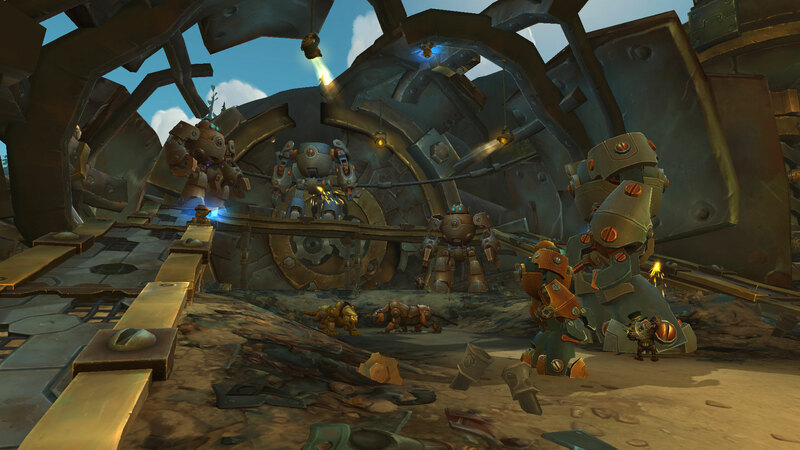 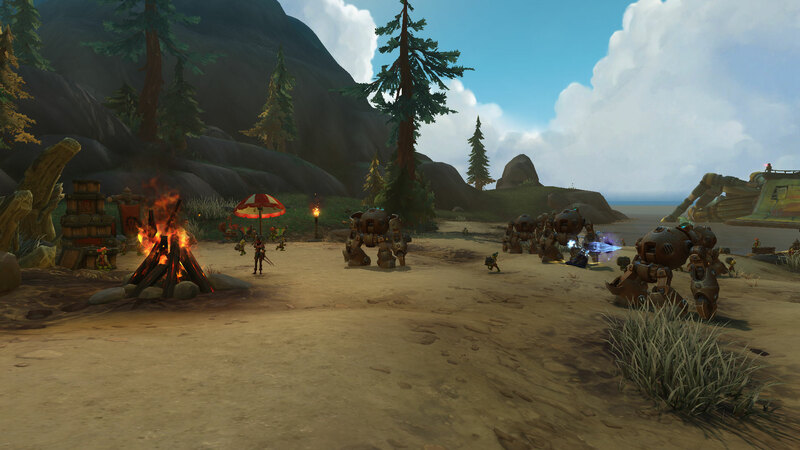 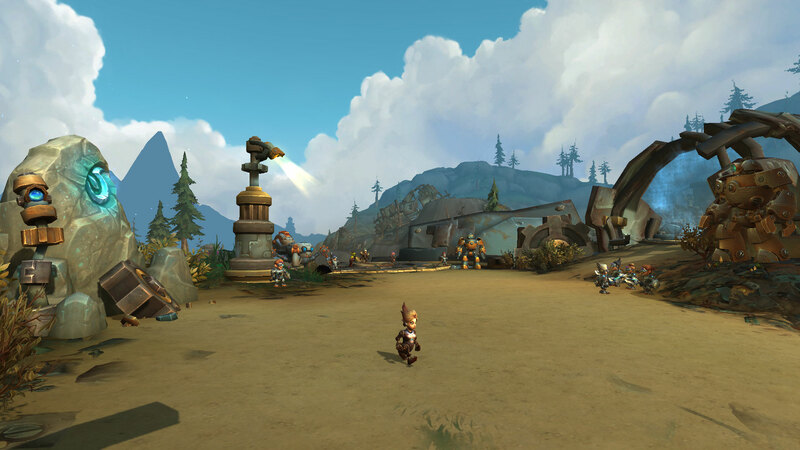 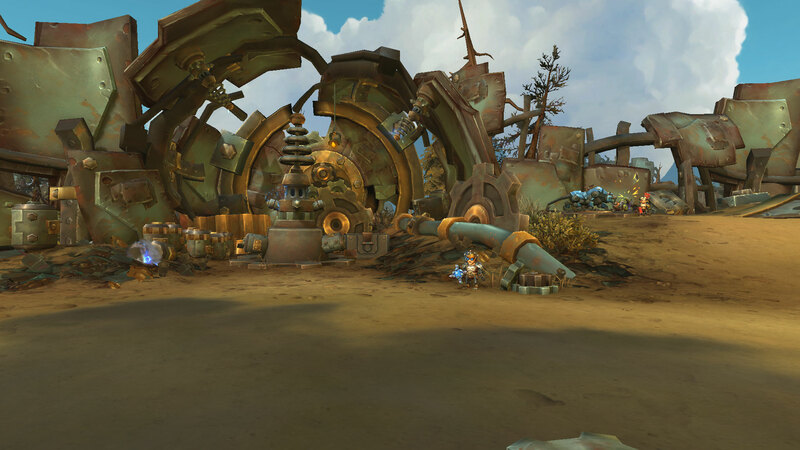 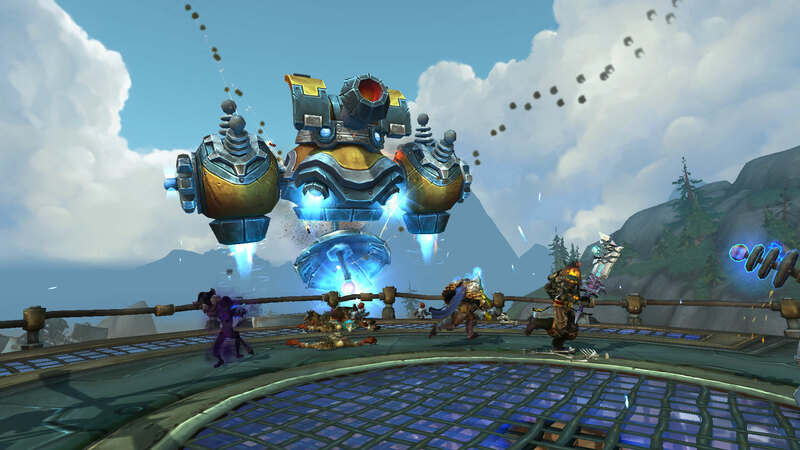 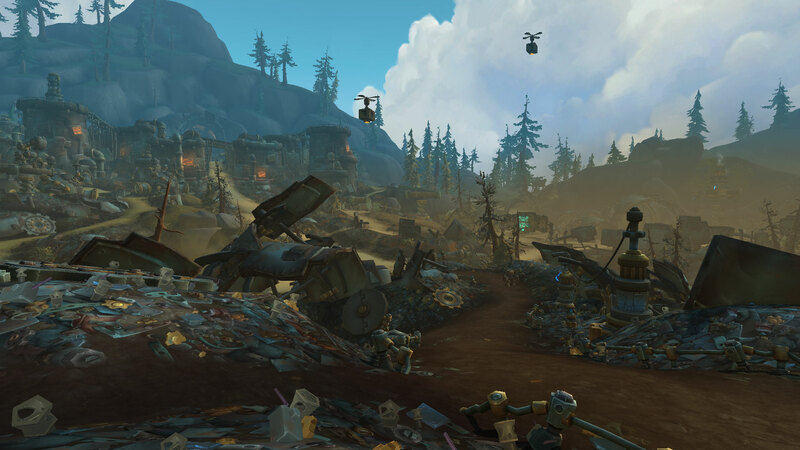 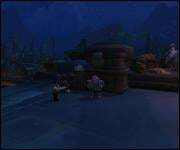 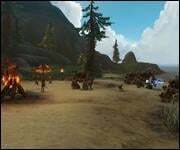 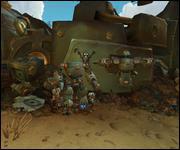 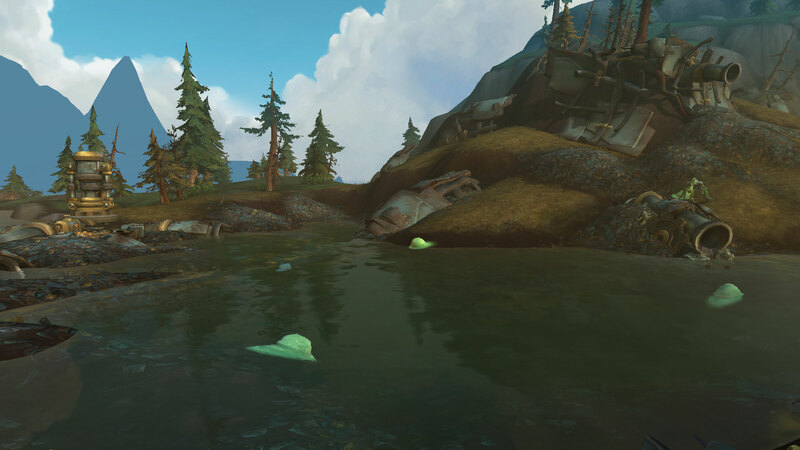 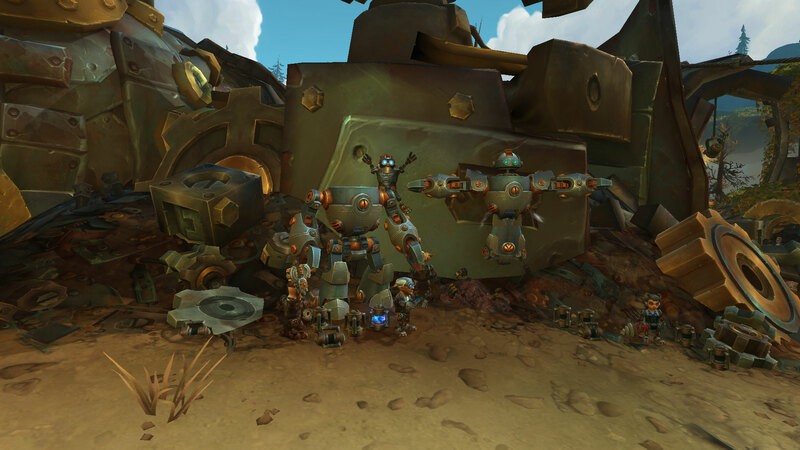 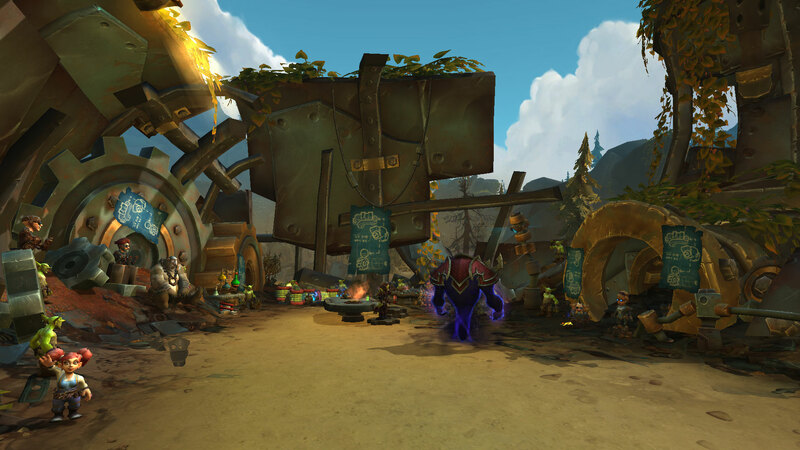 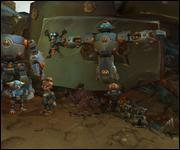 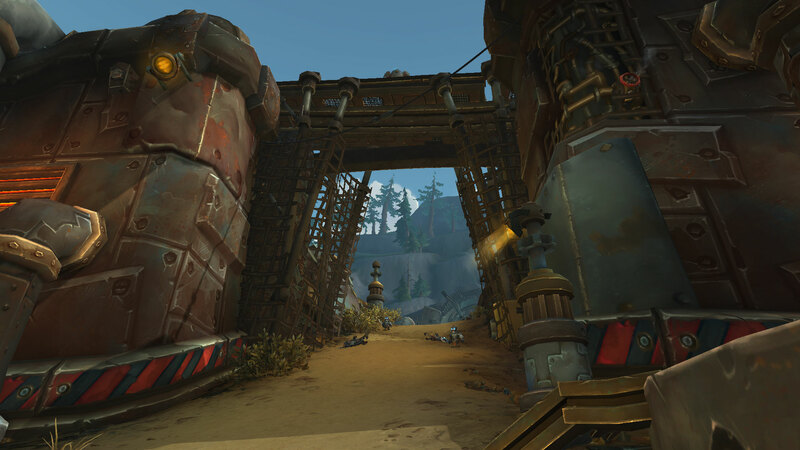 Upon reaching the island you come across Rustvolt, a small encampment established by the Rustvolt Resistance, a group of mechagnomes leading a movement against King Mechagon. 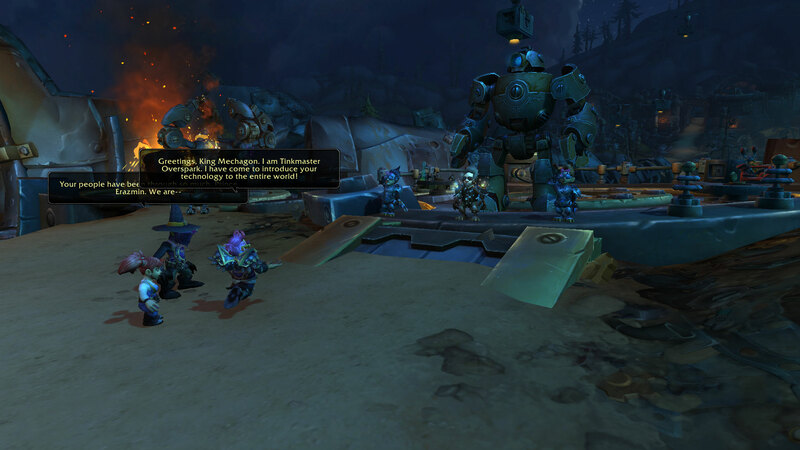 Here you are introduced to the leader of the resistance, Prince Erazmin. 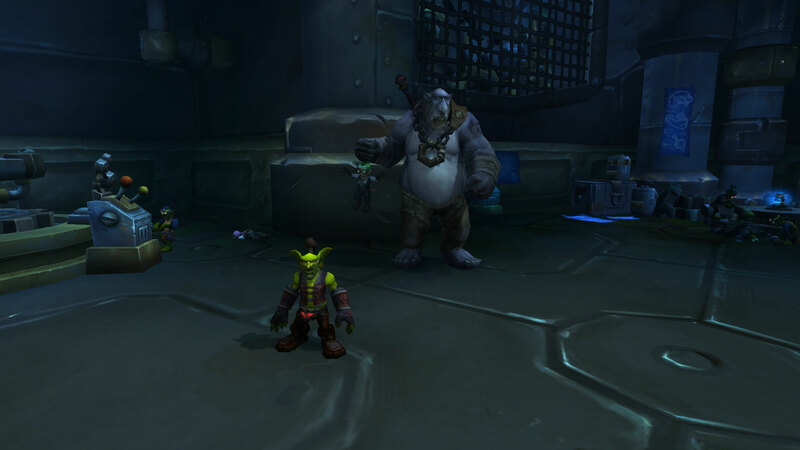 He tells the two factions that they don't have to like each other, but he needs their help against his father. 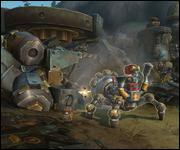 He accompanies you to nearby junkyard that robots have overrun. 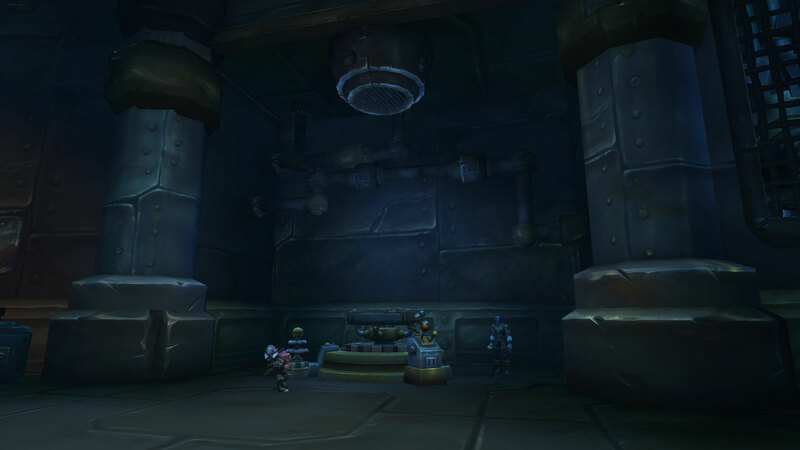 You must collect parts from robot corpses and save mechagnomes here, eventually donating the parts to a drill machine to rescue an engineer bot named PASCAL-K1N6. 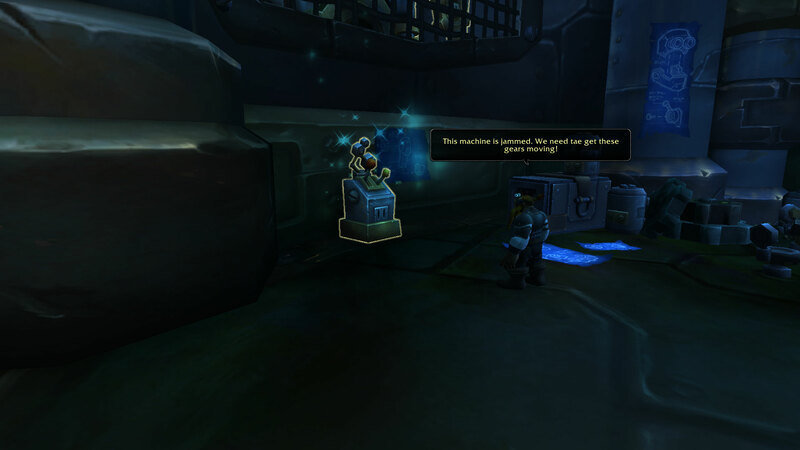 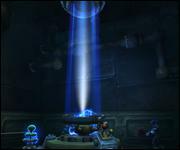 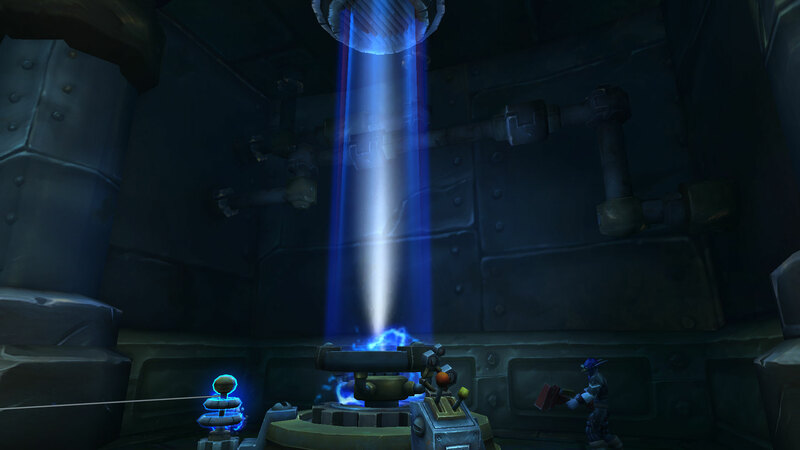 Finally, you must hack a machine nearby to send a message to King Mechagon. 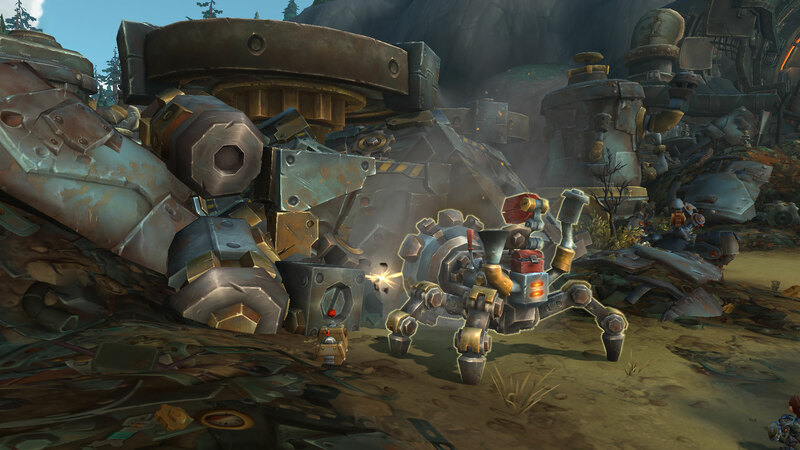 Back at Rustvolt, Prince Erazmin shows you around as he explains that the mechagnomes value both their mechanical and real parts, but his father wishes to turn them all entirely into machines against their will. 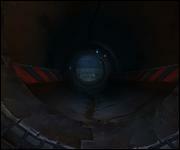 This ends the introductory chain and you are then free to explore. 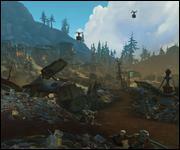 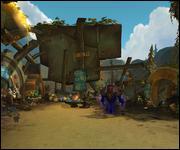 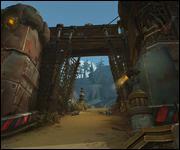 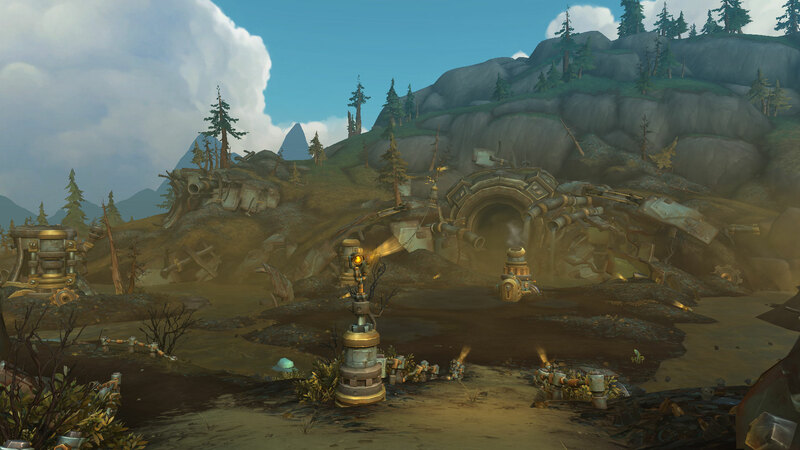 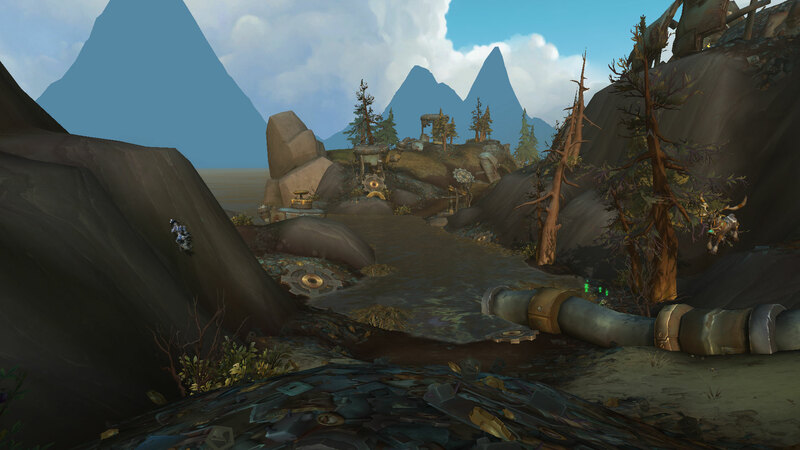 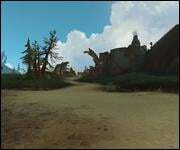 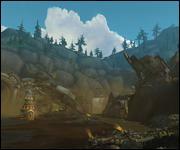 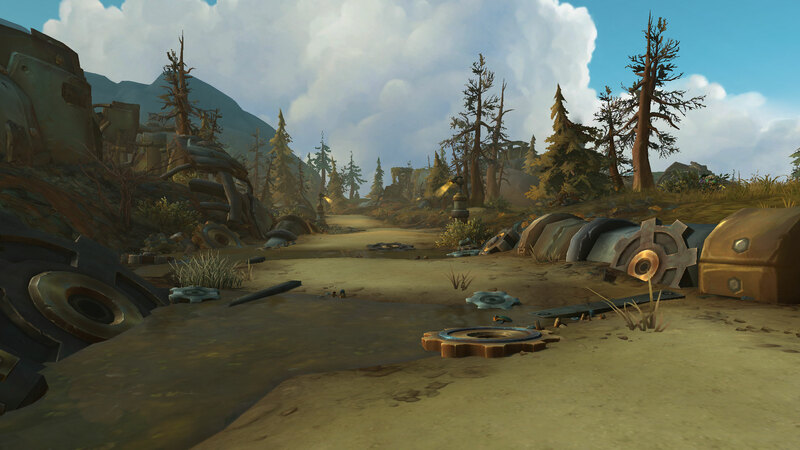 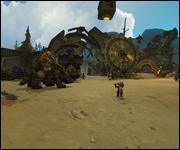 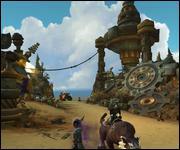 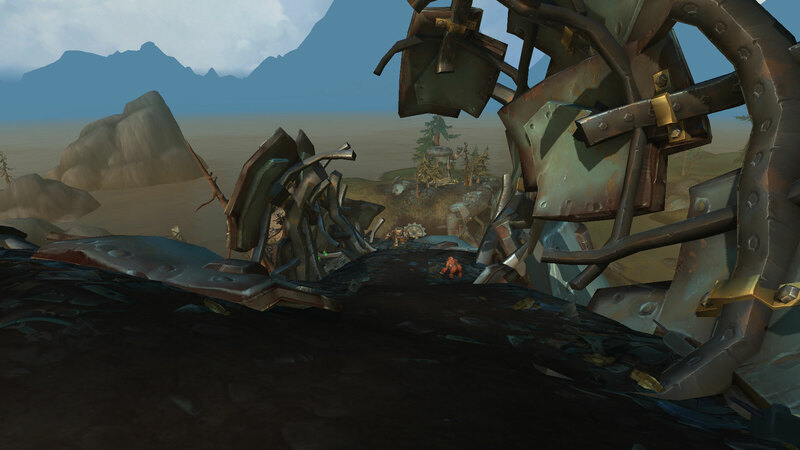 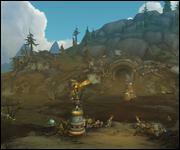 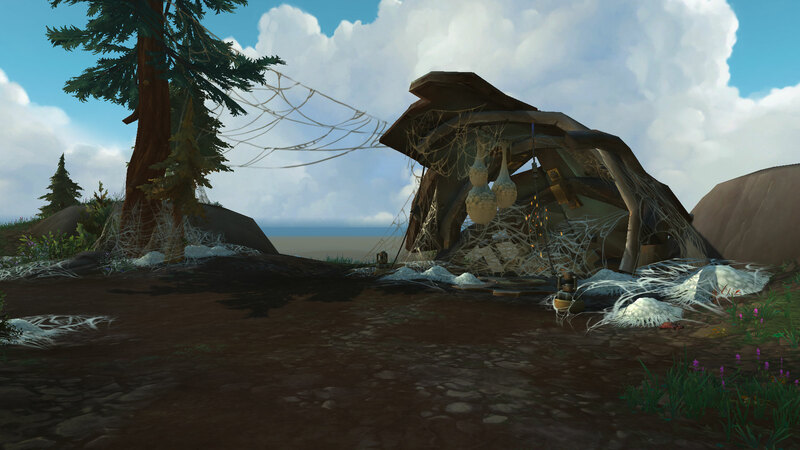 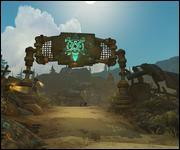 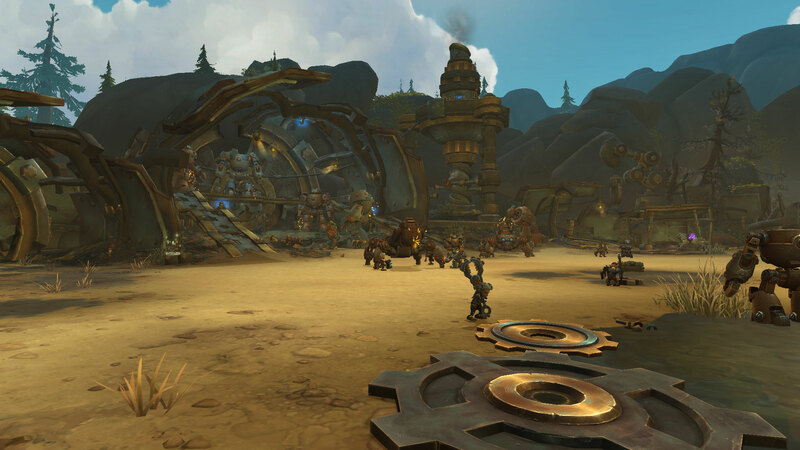 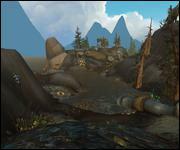 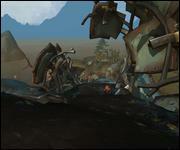 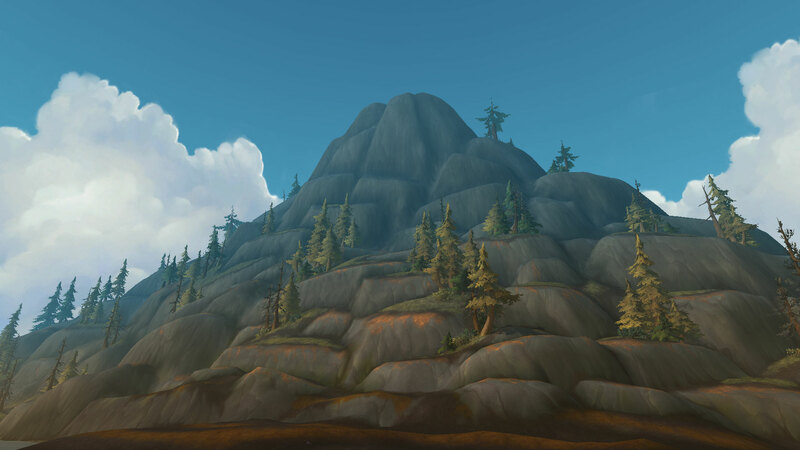 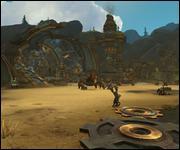 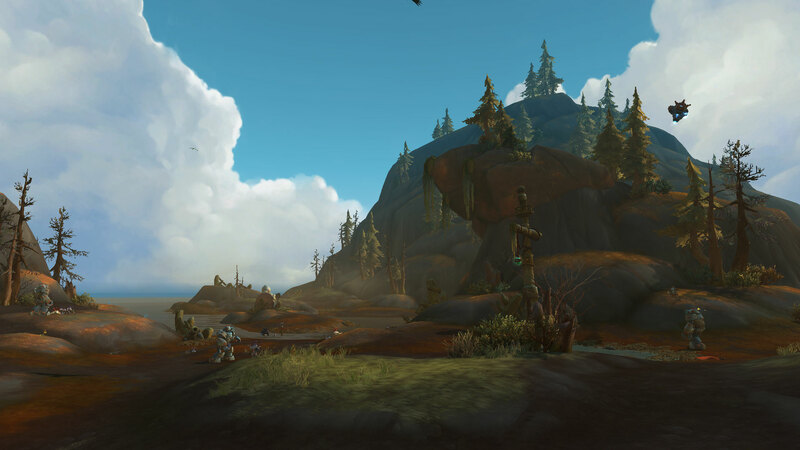 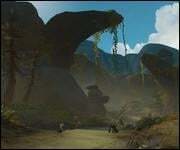 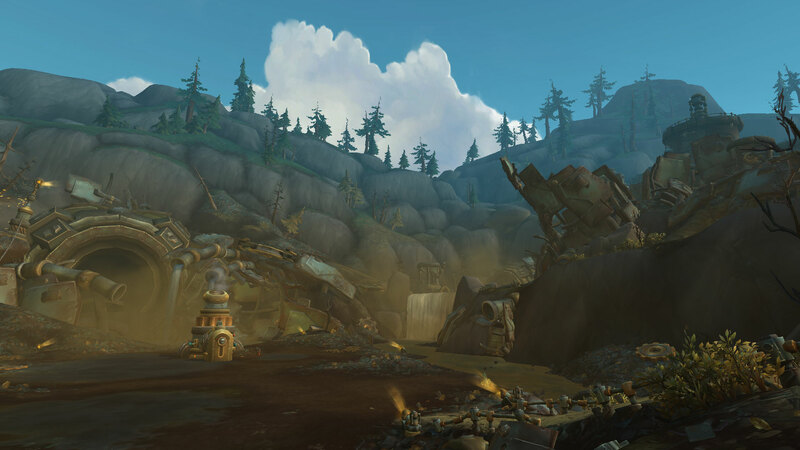 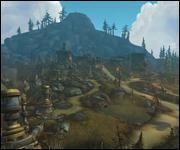 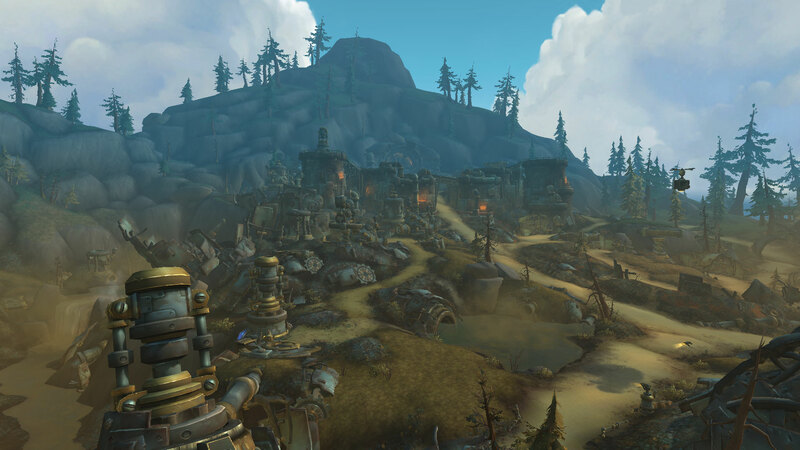 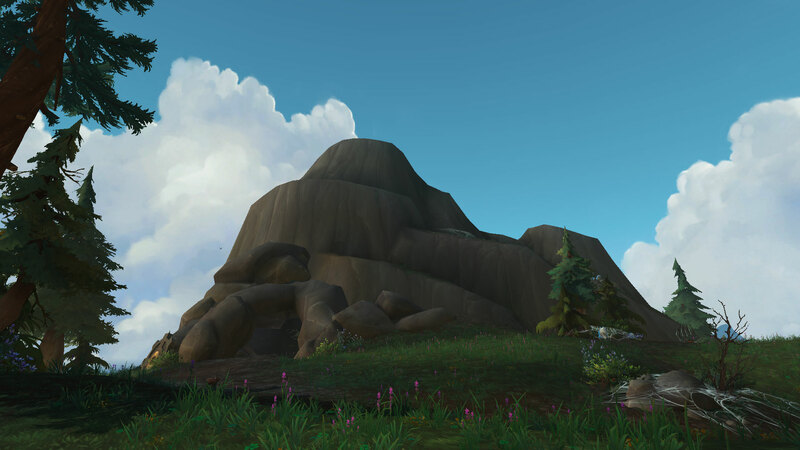 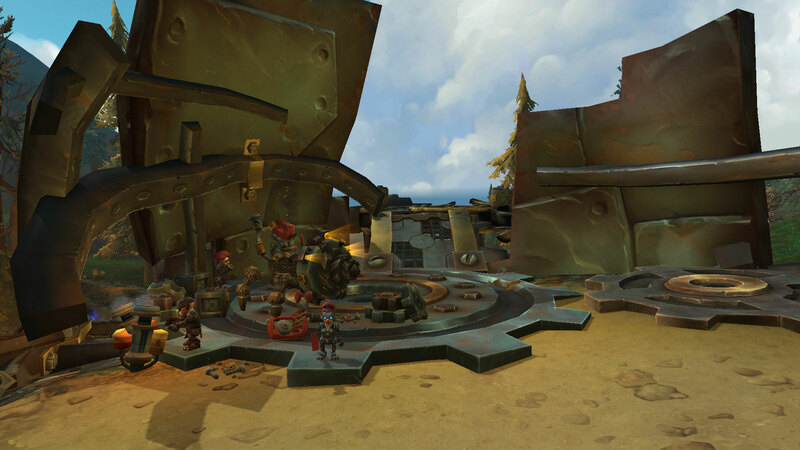 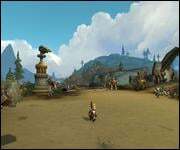 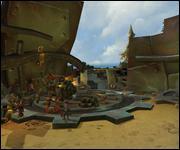 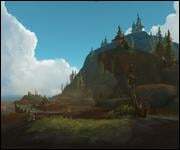 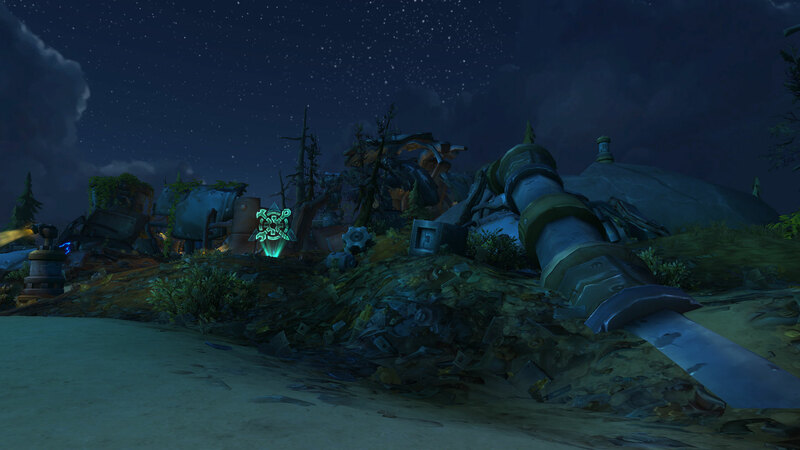 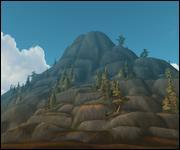 Here's an early look at the Mechagon Isle. 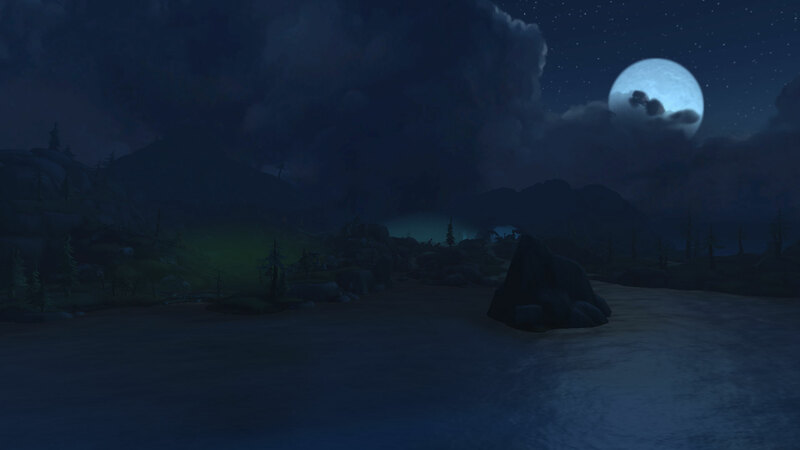 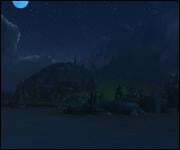 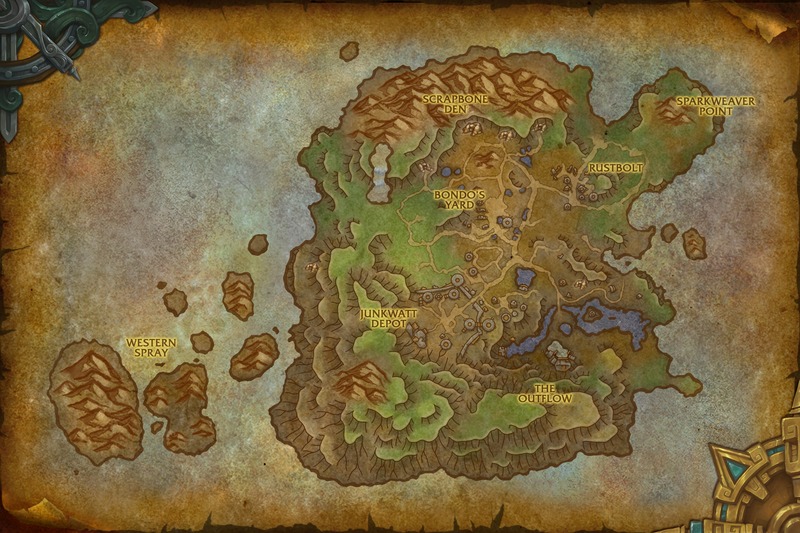 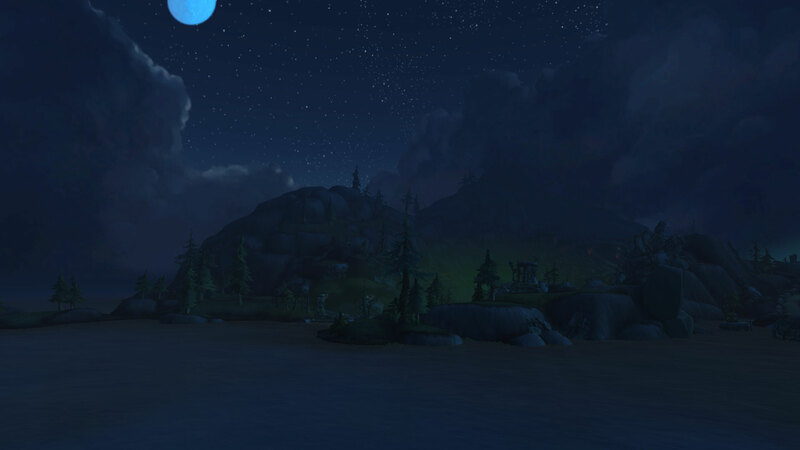 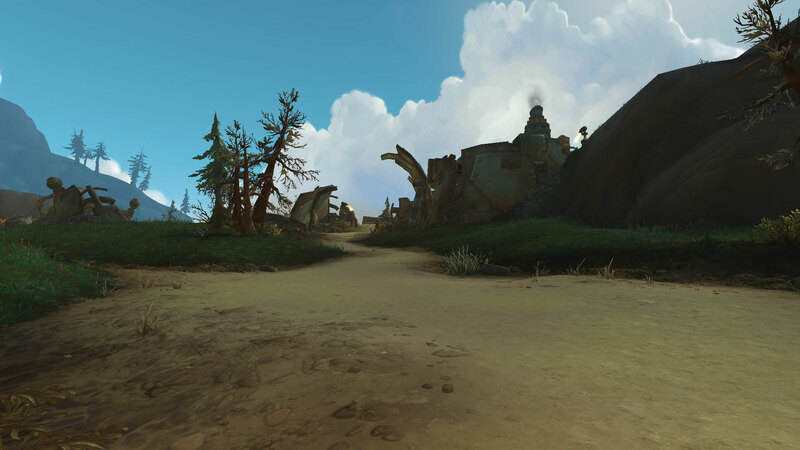 World quests do not show up on the map. 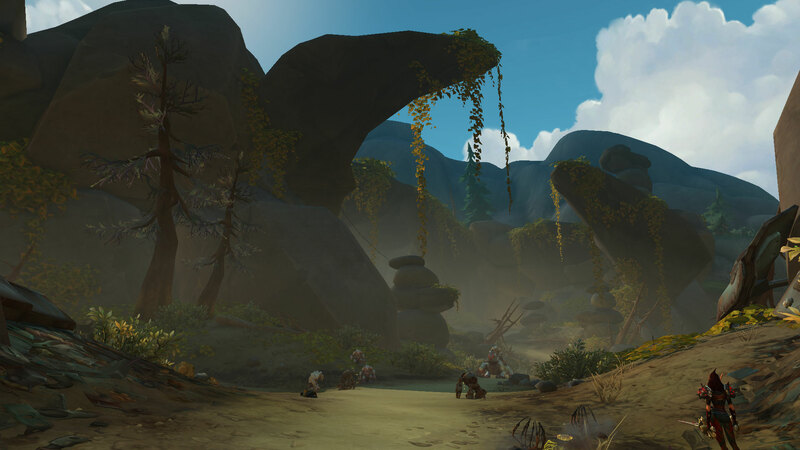 You have to explore to find them. 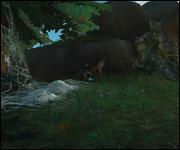 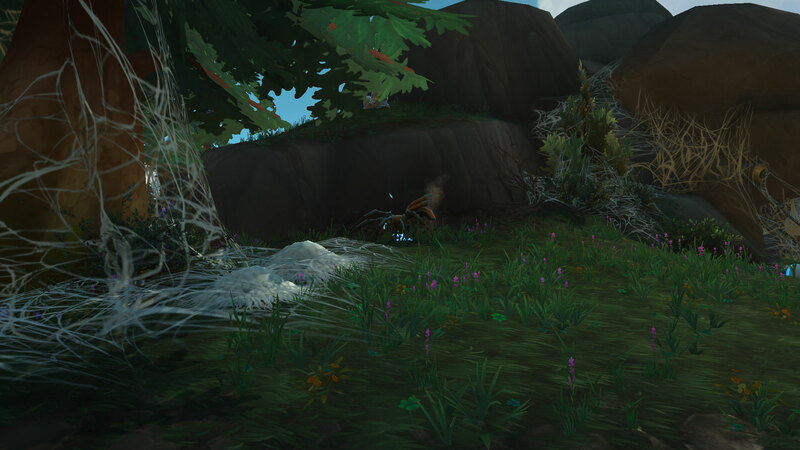 Killing mobs grants you resources that you use for almost everything on the island. 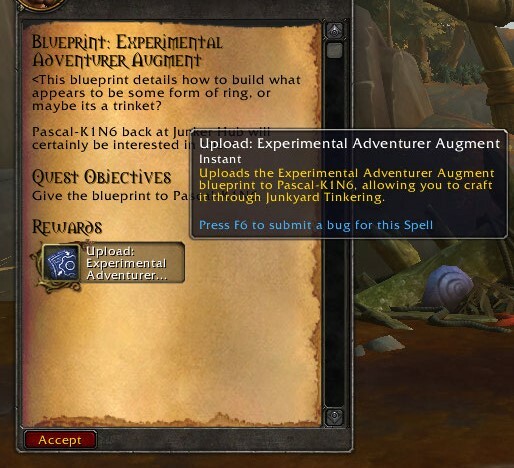 There are traditional daily quests that pop up in certain areas. 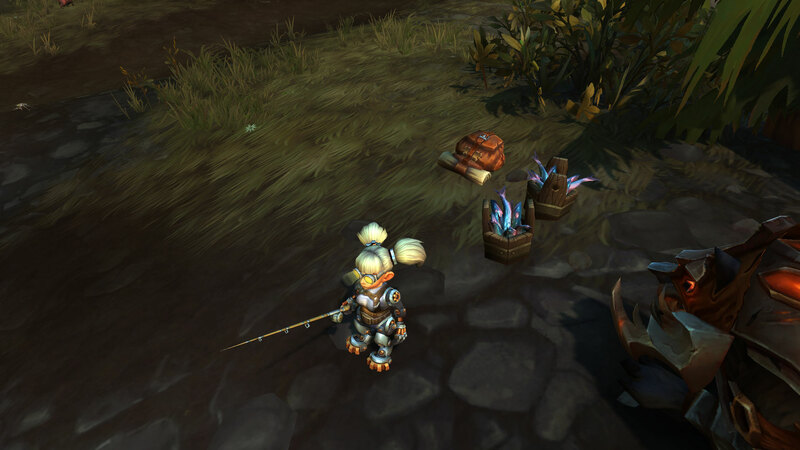 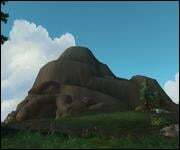 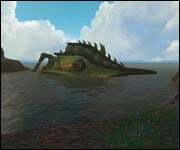 There are many rares on the island, including some that don't spawn often or have secret methods to initiate their spawn. 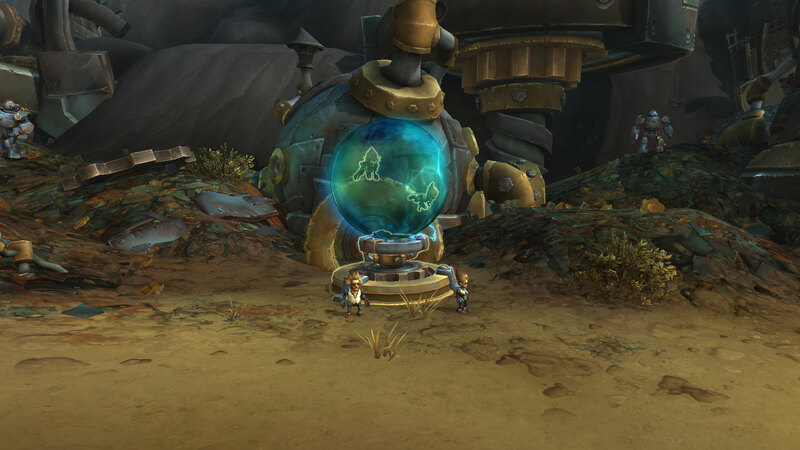 Multi-stage world scenarios seem to pop up once in awhile as well. 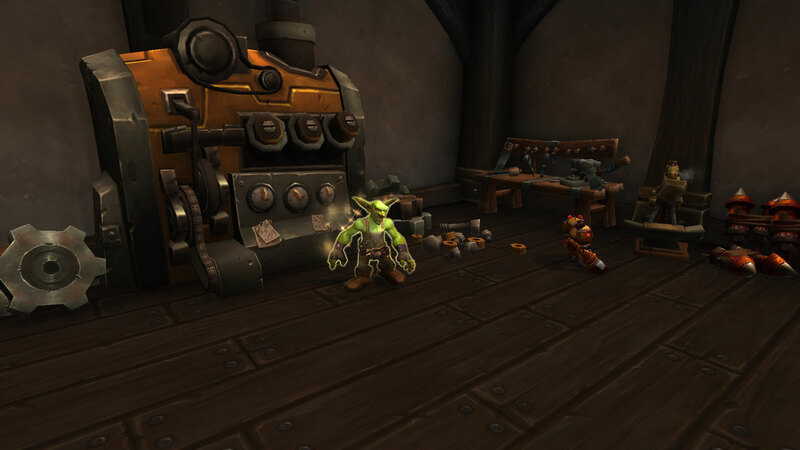 PASCAL-K1N6 is an engineering bot that you can find blueprints for to craft a bunch of cool items, such as a robotic cat mount. 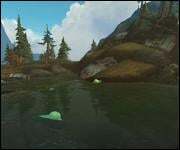 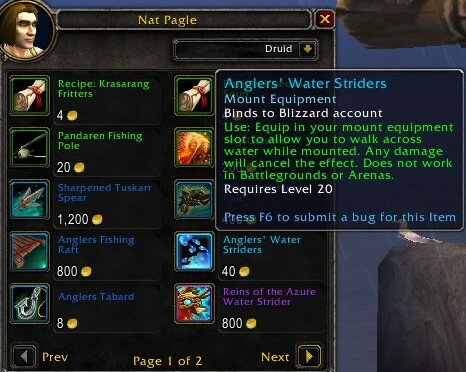 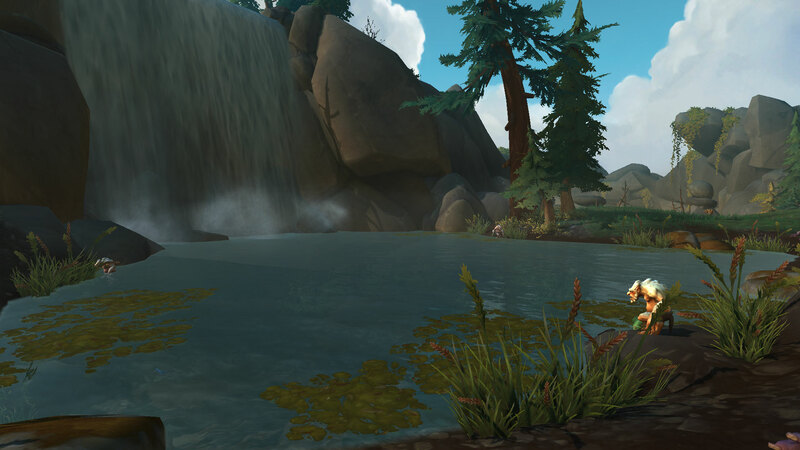 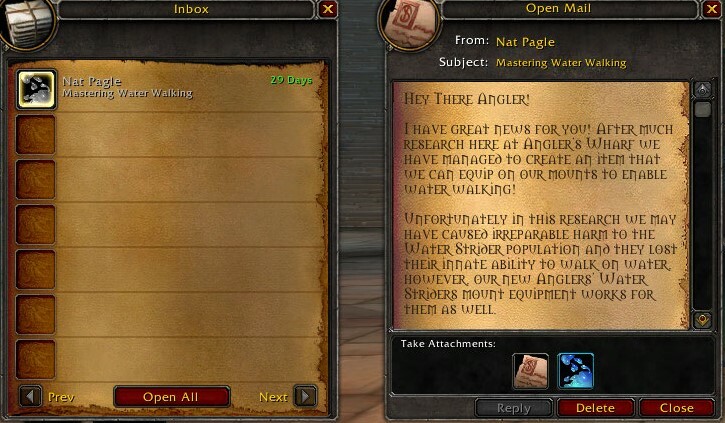 There is a new fishing pole here along with a fishing quest. 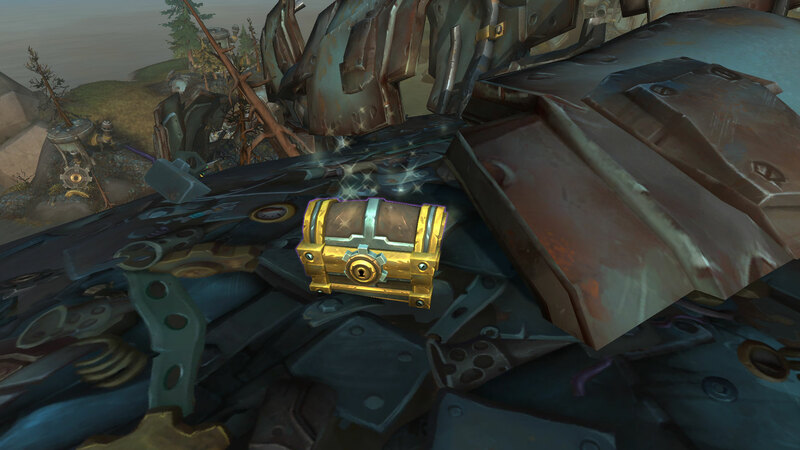 Chests spawn around the island that can be looted for resources. 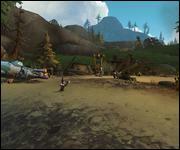 The core of the island is a sandbox playground in which you discover new things just by exploring.